an absolute match for one picture of an old Argenta Hose Wagon. This apparatus was supposed to carry 1000 feet of 2 1/2" hose. 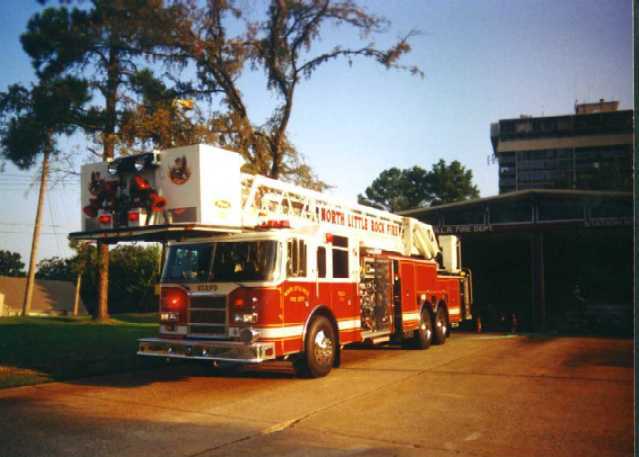 Report stated that the Ford Hose and Chemical Wagon had been replaced "during the past year" by a Whippet Hose Wagon. is also visible in front of the Captain's seat. 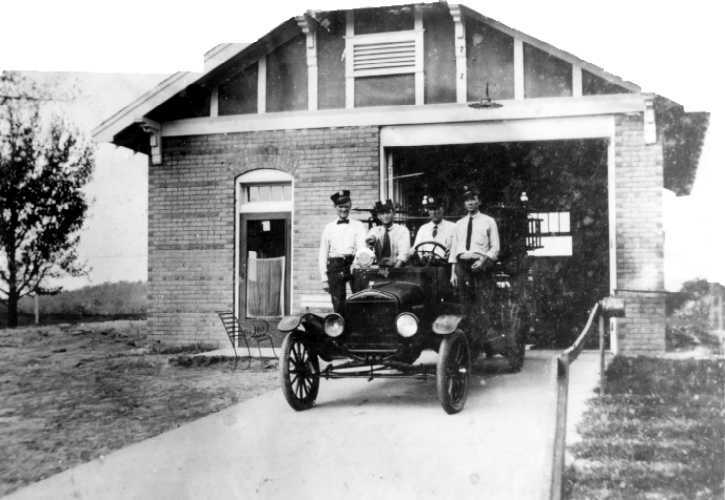 The siren appeared to be the only warning device on the Ford Model T.
that the North Little Rock Fire Department had two stations and further mentions two trucks. 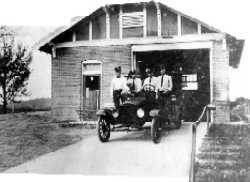 known as "The Pike Avenue Station" and the Company operating here, beginning in 1925 was "Company 3."